As well as the industry standard sound & lighting equipment, we also stock some interesting & unusual items for hire. 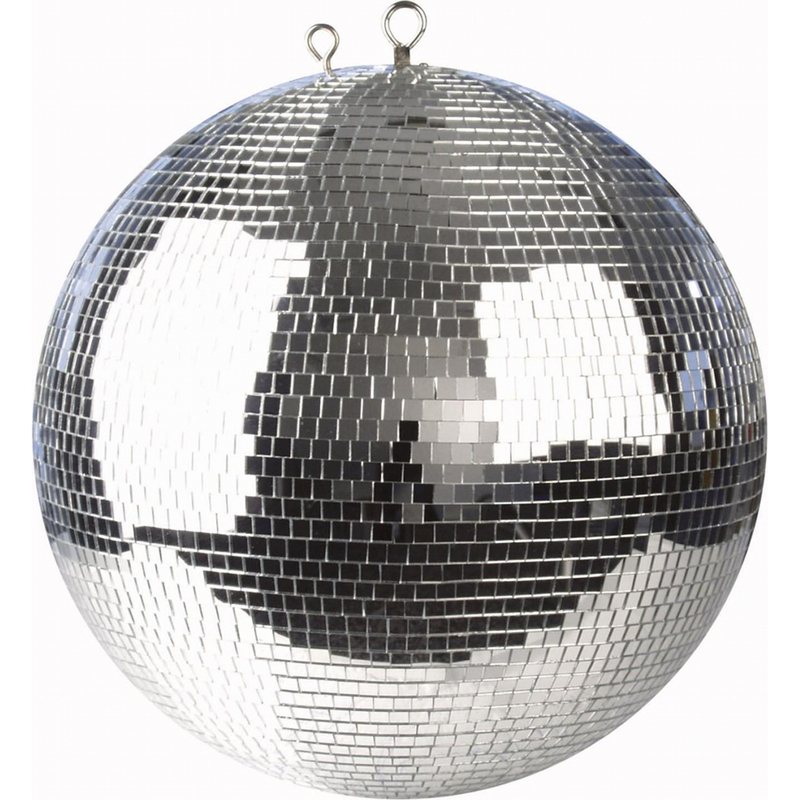 Why not add some wow factor to your event with our 75cm mirror balls! They are light weight, professional units that come with heavy duty rotators.